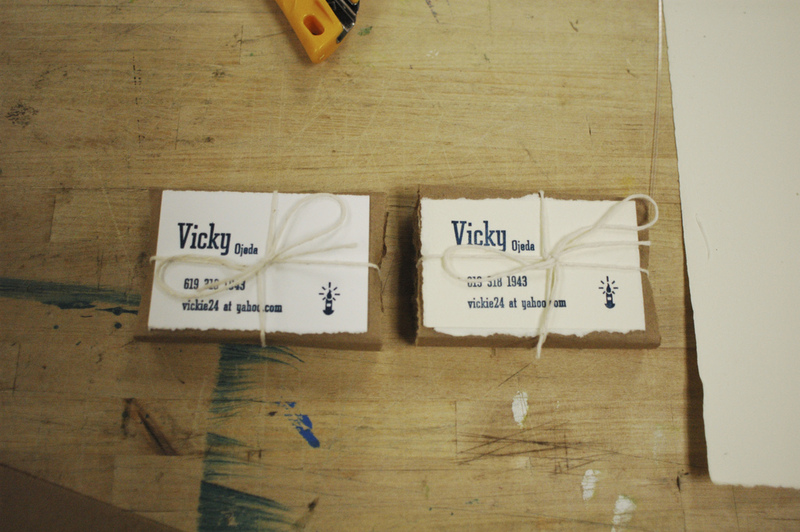 letter press || This is Generic Dot Cx. The first image here is a business card that i made for my sister, printed using two sizes of foundry Tower on German Etching Paper. 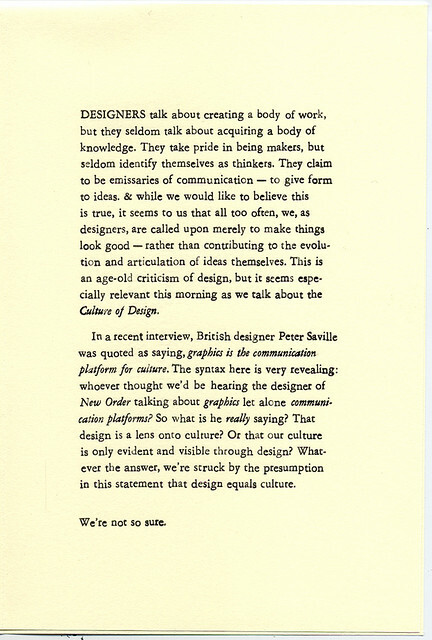 The second is a quarto leaflet of hand-composited 10pt Monotype Garamond. The cover is printed using two magnesium plates. 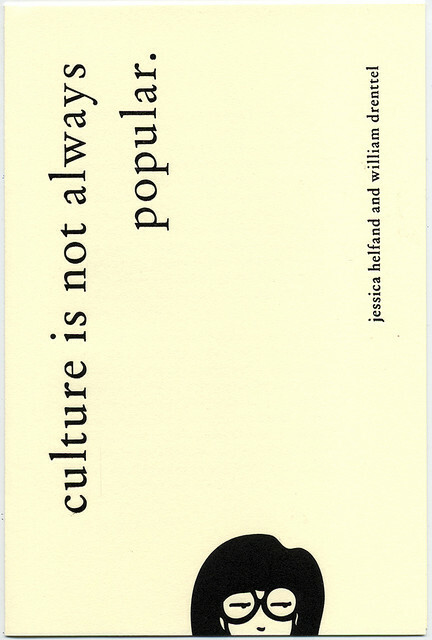 The text is from Helfand and Drenttel's eponymous "Culture is not Always Popular"